The Spokane Shadow needed 2 points to take the Columbia Division and qualify for the EPLWA playoffs. 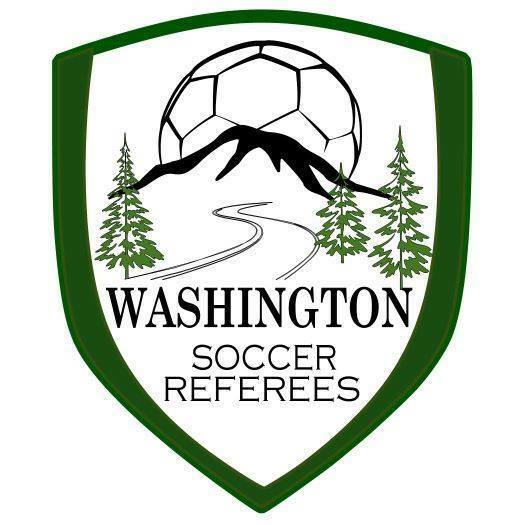 They got them on Saturday July 14 at rival Yakima United with a 3-1 win fueled by two standout performances. 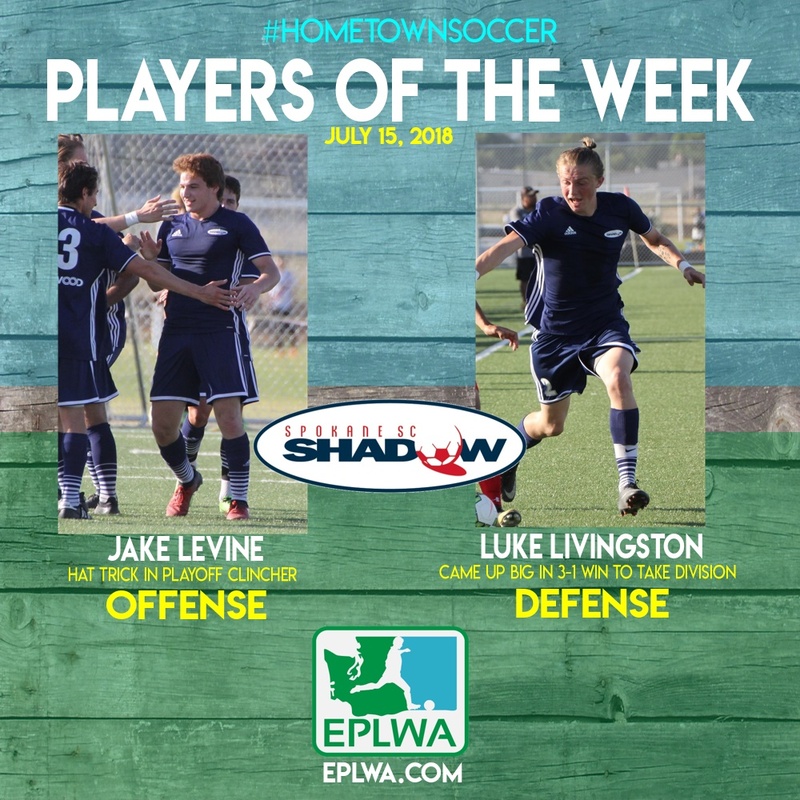 Jake Levine (Northwest Nazarene) scored a hat trick (all 3 Spokane goals) and Luke Livingston (Nebraska Wesleyan) shut down the Hoppers attack as the Shadow made the post season.